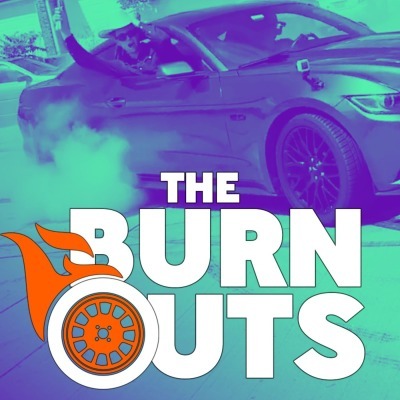 An irreverent journal of auto opinion, the Burnouts gather every week to break down the latest headlines in the jalopyspace. From donks and ricers to Elon and autocross, this show has the latest news and hottest opinions on the web. Change our minds.